Gabe Morado, Windows Insider and Microsoft superfan, chats with us about good marketing and what makes a brand come to life. 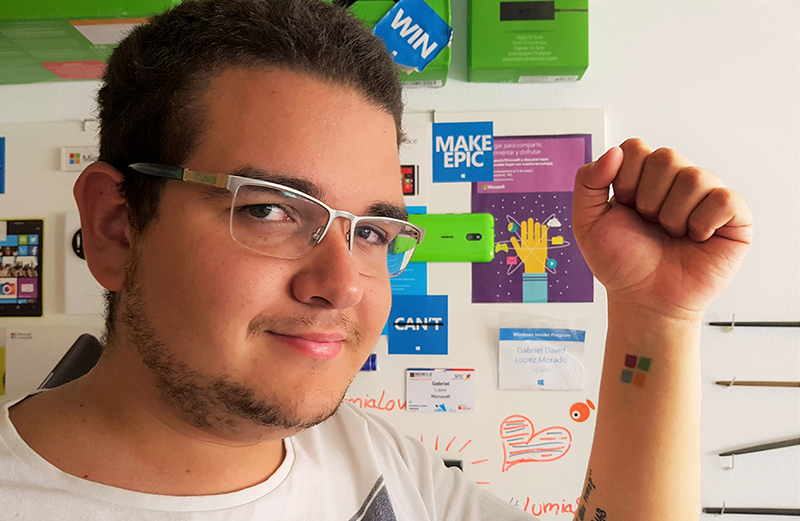 Gabe Morado, based in Madrid, Spain, wears his love for Microsoft on his wrist. He decided to get the tattoo after winning the Windows Insiders to Campus competition in late 2014 because, “Interacting with Microsoft products isn’t just a…. 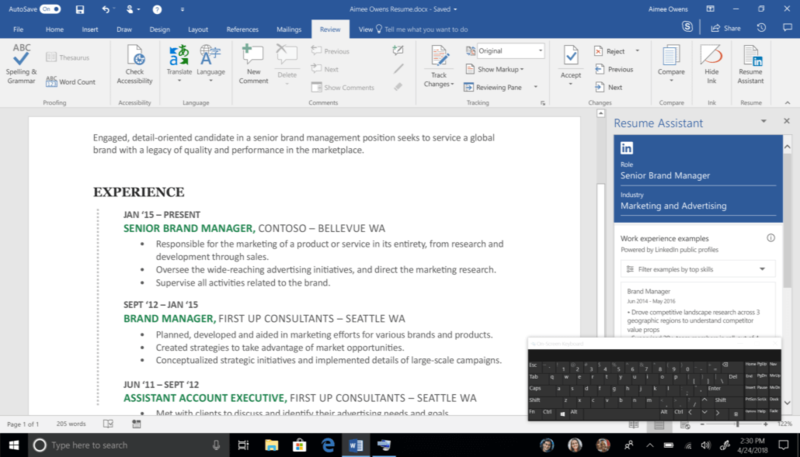 CONTINUE READING "Crushing on Microsoft"
As you may have already discovered, the Windows 10 Fall Creators Update brings with it a totally new touch keyboard for PC users. Much of the work we did was inspired directly by Insiders like you. We’d like to share some details on where your feedback made the biggest impact – and how the new touch keyboard came to life…. CONTINUE READING "Inspired by Insiders – Touch Keyboard for PC"